(ZY/AGF) (St. Petersburg/Clearwater) 1983. Framable Color Prints and Posters. Digital Sharp Images. Aviation Gifts. Slide Shows. 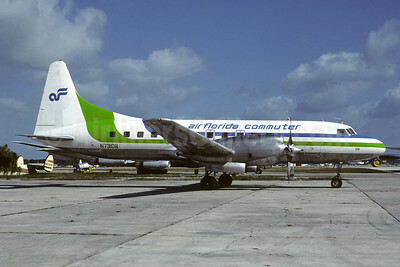 Air Florida Commuter-Atlantic Gulf Airlines Convair 580 N73108 (msn 11) FLL (Christian Volpati Collection). Image: 946180. 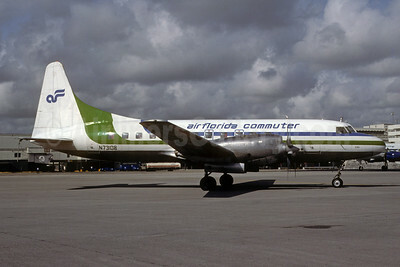 Air Florida Commuter-Atlantic Gulf Airlines Convair 580 N73108 (msn 11) MIA (Bruce Drum). Image: 103342.